Social networks and media are of much importance for knowledge discovery and data mining. 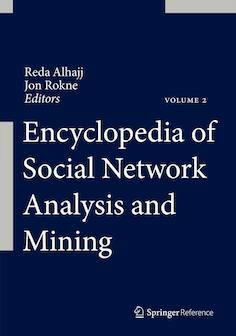 I have co-authored an introductory book chapter on this topic, which will appear this year in Springer’s Encyclopedia on Social Network Analysis and Mining. This entry was posted in Data Mining, Social Networks on January 31, 2014 by drpriceless.